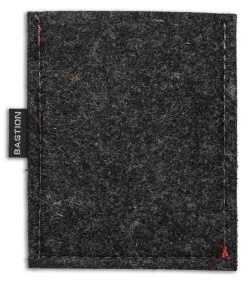 This ultra slim Minimalist Wallet from Bastion is perfect for anyone who hates the bulkiness of a traditional wallet. 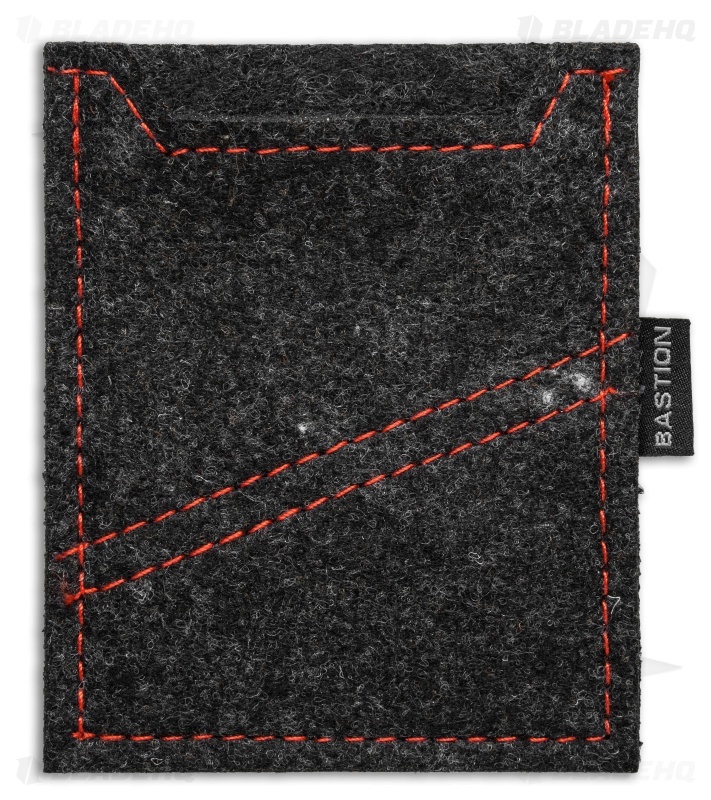 It's made from soft felt wool and features stylish red stitching. 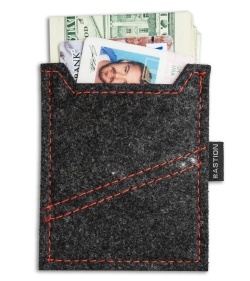 It's large enough to accommodate cash and several cards, yet slim enough to slip unnoticed into your pocket. 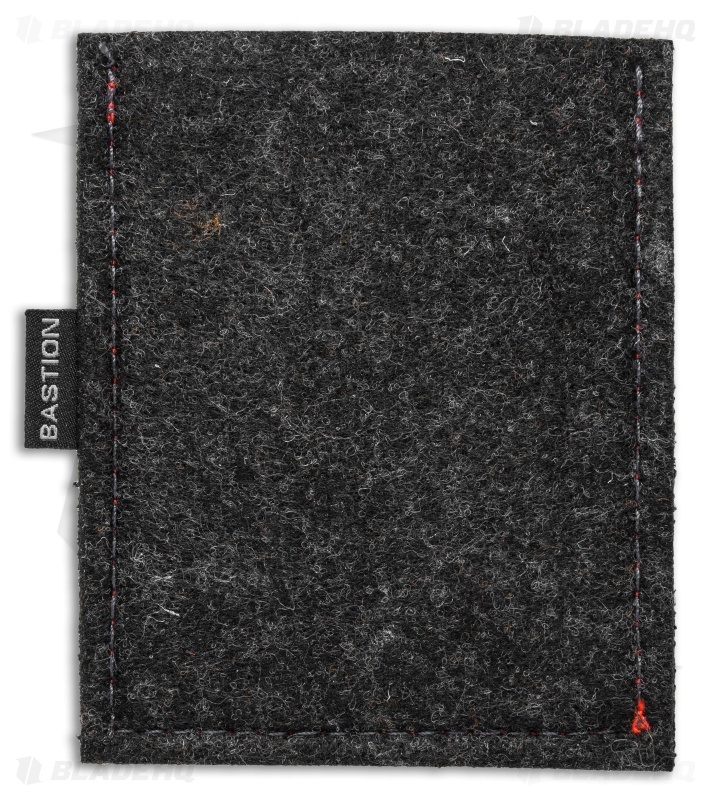 Simplify your life with the Bastion Minimalist Wallet.